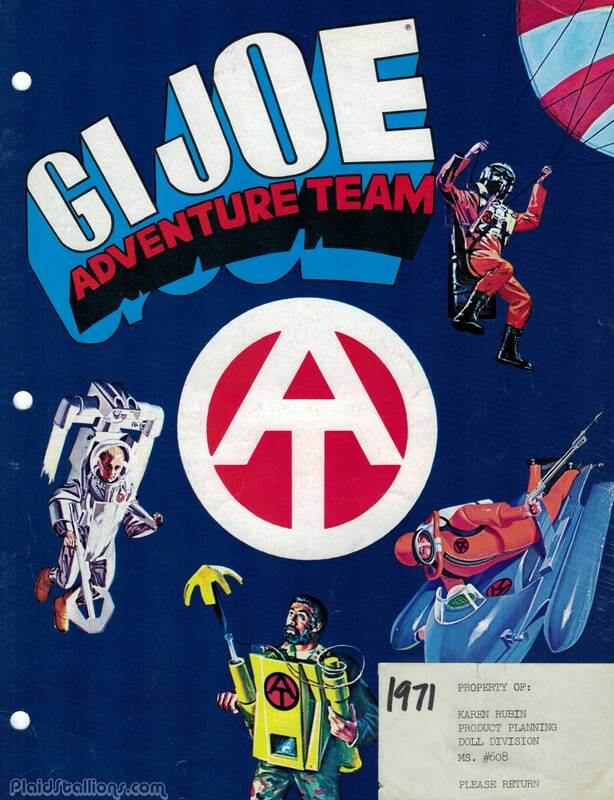 My earliest memories of action figures are Hasbro's GI Joe Adventure team, I would spend hours staring at those wishbook pages, drooling at those fuzzy faced guys having adventures. The sights of these toys are so hard-wired in my brain, they're pure happiness. That's why I'm excited to be showcasing the 1971 Hasbro GI Joe Adventure team catalog, full of helicopters, snakes, sharks, mummies and spies! 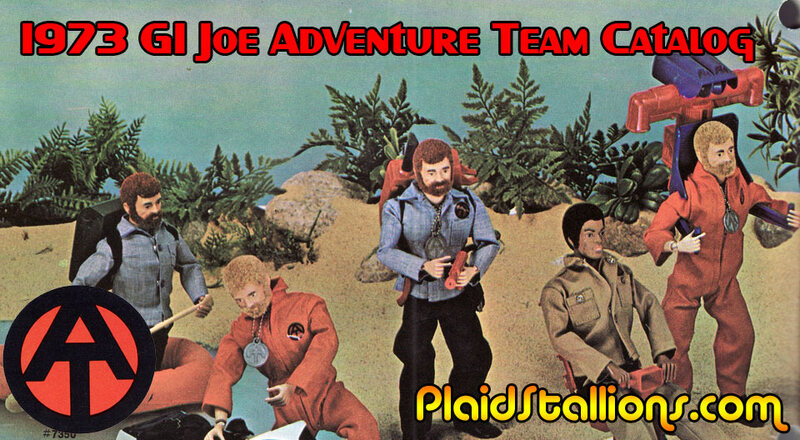 Please enjoy the 1971 Hasbro GI Joe Adventure Team Catalog. Get the expanded digital edition of Rack Toys here. The GI Joe Adventure Team was "it" for me. 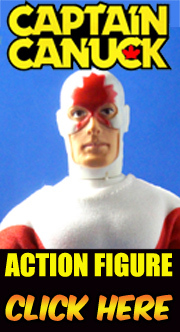 Like Brian, it was my first foray into action figures. I was an action figure kid and had a bunch: Johnny West, Mego (PotA, Super Heroes, Star Trek, Starsky & Hutch), and Big Jim were all found in my play room. Even Gabriel's Lone Ranger sets and Matchbox's Fighting Furies. But I always came back to my GI Joes. Interesting that they gave the black one mean eyebrows. Hasbro toys are awesome and are loved by kids. A New Dimenstion in Time!